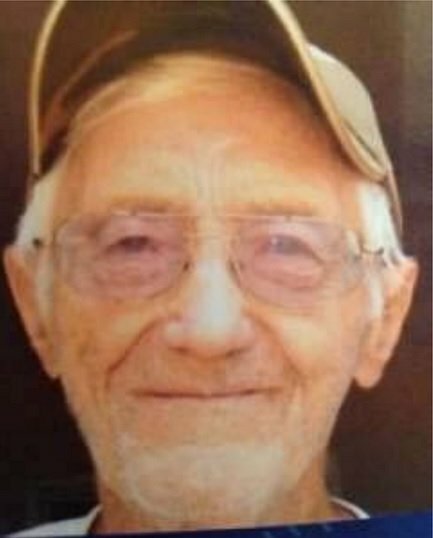 An elderly man with dementia has not returned home. Nassau County, NY - August 12, 2014 - On behalf of the New York State Division of Criminal Justice Services Missing Persons Clearinghouse, the Nassau County Police Department is asking the public’s assistance in locating Ralph Saraceno. Ralph is a missing vulnerable adult with early onset dementia. He was last believed to be in the Nassau County area and was driving a red 1998 GMC Sierra pickup truck (similar to the one below) with NY registration BHG-3533. Ralph is traveling with his beagle dog and may appear confused and need medical attention. Ralph Sarenco was en-route to a residence in Nassau County and has not arrived. Anyone with information is asked to call 1-800-346-3543. Subject: LongIsland.com - Your Name sent you Article details of "Missing Person Alert Issued for Elderly Nassau Man with Dementia"